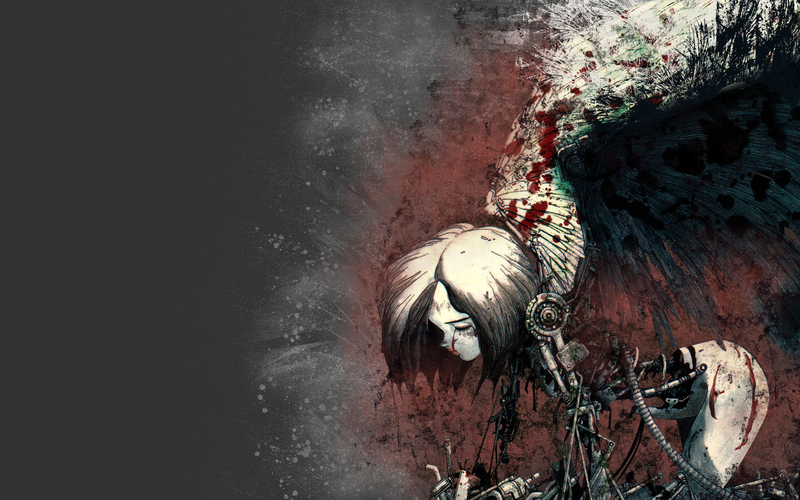 James Cameron Will Make ‘Battle Angel’ After ‘Avatar 3’!!! 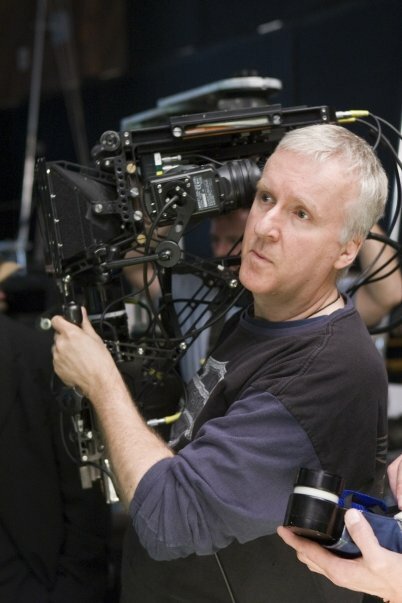 James Cameron has confirmed that he will begin work in 2017 on a new project titled ‘Battle Angel‘, a project he has wanted and talked about doing for some time now. But after his huge box office success with ‘Avatar‘, which has brought over $2.8 billion for 20th Century Fox, Cameron is set to do two more ‘Avatar‘ movies. And why shouldn’t he? He is being given an unlimited amount of time and creative control on everything. Cameron will be done with most things having to do with the third ‘Avatar’ film by then, so he can focus on ‘Battle Angel‘. Personally, I’d rather him return with a sequel to ‘True Lies‘, but I know that’ll never happen. In a video interview this past week, Cameron also talked about helping director Alfonso Cauron with his latest space movie ‘Gravity‘, which stars George Clooney and Sandra Bullock who play astronauts stranded in space. The trailer is unreal. This made me laugh as he was the sole director to bring this new 3D to the masses. But that aside, looks like Cameron is busier than ever with two more ‘Avatar‘ movies, a possible documentary to the bottom of the ocean, and ‘Battle Angel‘. I’m also waiting for the day where Cameron makes a $5 million indie horror movie. James Cameron & Robert Rodriguez Taking On Manga Hit ‘Alita: Battle Angel’!!! This entry was posted on Monday, July 8th, 2013 at 4:53 pm	and is filed under Film, News. You can follow any responses to this entry through the RSS 2.0 feed. You can skip to the end and leave a response. Pinging is currently not allowed. « Willem Dafoe To Play Pier Paolo Pasolini In Biopic Directed By Abel Ferrara! !